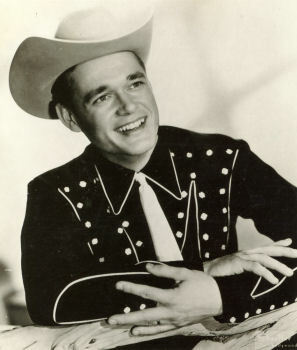 In 1939 country artists began playing boogie woogie when Johnny Barfield recorded Boogie Woogie. 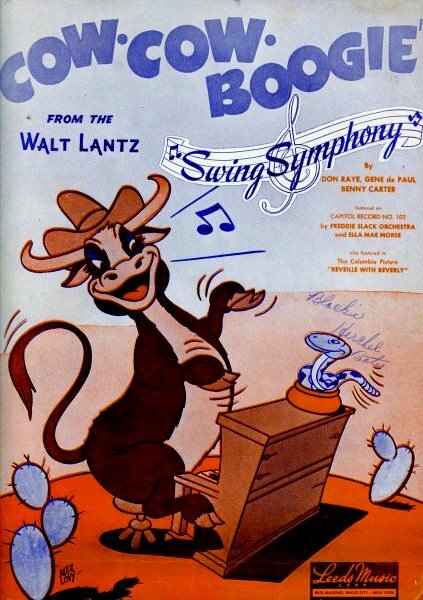 Cow Cow Boogie was written for, but not used in, the 1942 movie “Ride ‘em Cowboy”. This song by Benny Carter, Gene DePaul, and Don Raye successfully combined Boogie Woogieand Western, or Cowboy music. 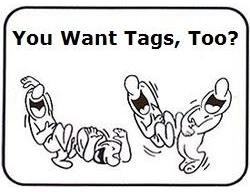 The lyrics leave no doubt that it was a Western Boogie Woogie. It sold over a million records in its original release, and has now been recorded many times. 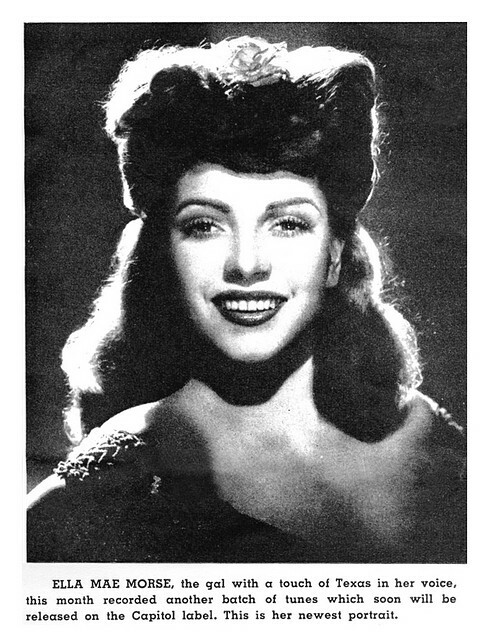 Ella Mae Morse…was born in Mansfield, Texas. She was hired by Jimmy Dorsey when she was 14 years old. Dorsey believed she was 19, and when he was informed by the school board that he was now responsible for her care, he fired her. 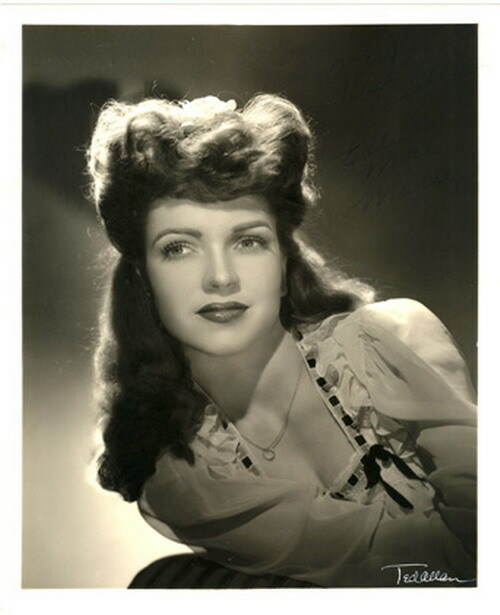 In 1942, at the age of 17, she joined Freddie Slack’s band, with whom in the same year she recorded “Cow Cow Boogie,” Capitol Records’ first gold single. Here’s a 1960 performance of the song by Morse: Cow Cow Boogie (click). Freddie Slack & his Orchestra, vocal Ella Mae Morse — recorded on 21 May 1942; issued on Capitol 102, as the B-side of “Here You Are” (Leo Robin, Ralph Rainger) — This was just the second record released by Capitol Records, the first one being the single Capitol 101, “I Found a New Baby“/ “The General Jumped at Dawn,” recorded by Paul Whiteman and his Orchestra. 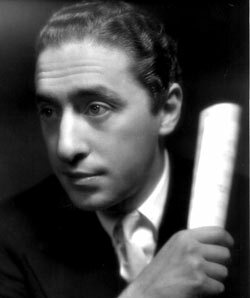 On April 6, 1942, Mercer supervised Capitol’s first recording session where Martha Tilton recorded the song “Moon Dreams”. 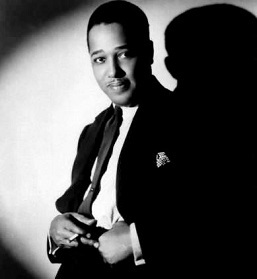 On May 5, Bobby Sherwood and his orchestra recorded two tracks in the studio. 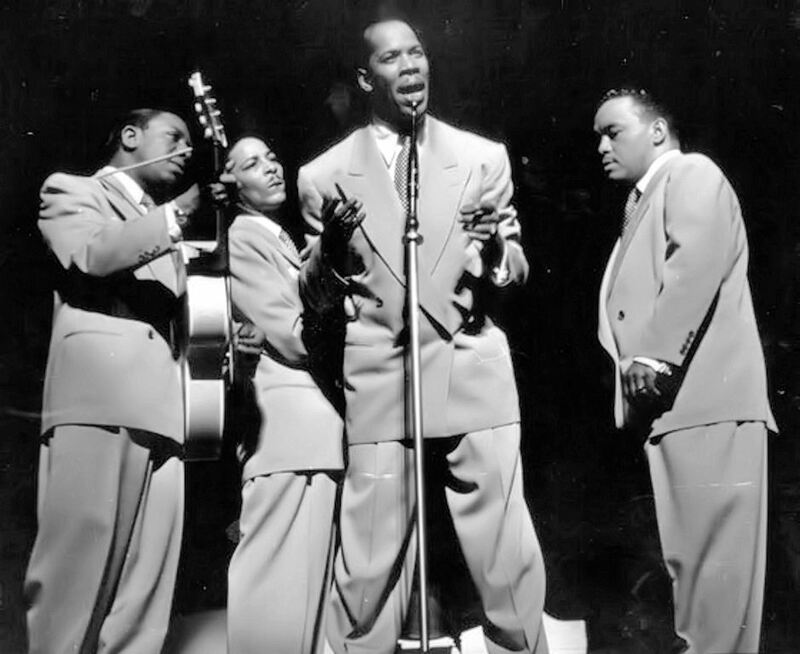 On May 21, Freddie Slack and his orchestra recorded three tracks in the studio; one with the orchestra, one with Ella Mae Morse called “Cow-Cow Boogie” and “Air-Minded Executive” supervised by Mercer. On June 4, 1942, Capitol opened its first office in a second-floor room south of Sunset Boulevard.